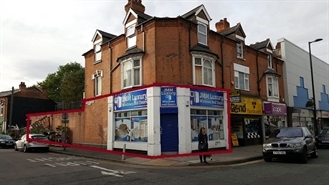 The subject property is located in a prominent position the High Street of Erdington. 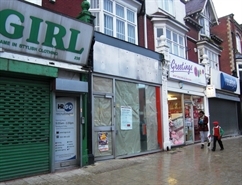 Multiple retailers in close proximity include: GREGGS, LADBROKES, HALIFAX, BETTER BOOKMAKERS, THE MONEY SHOP, BRIGHTHOUSE, LLOYDS TSB, FARMFOODS, SCOPE AND ICELAND. The unit is available upon terms to be agreed. The unit is adjacent to Unit 2 and can be combined to suit occupier requirements. The unit is available upon terms to be agreed. 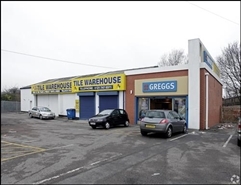 The unit is adjacent to Unit 1 and can be combined to suit occupier requirements.